Get ready for some mind blowing visual stimulation! 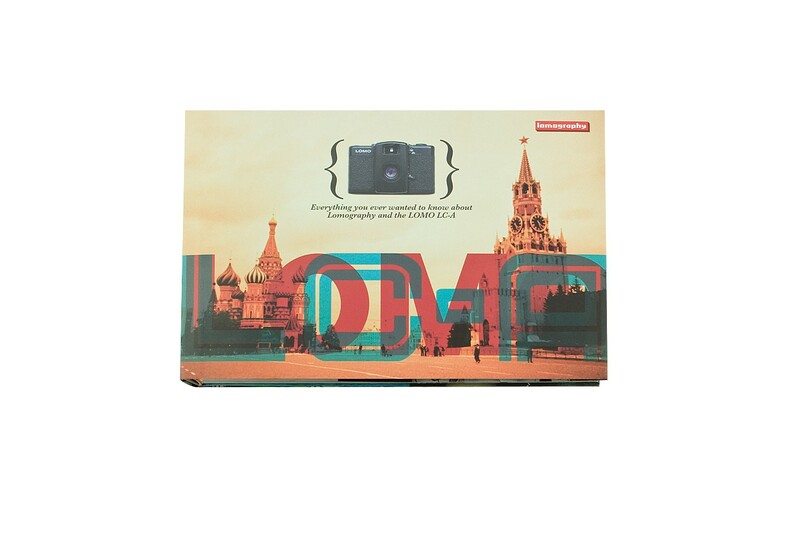 With over 400 pages and 1,000 cover to cover Lomographs, the LOMO LC-A book will leave you wanting more. Get inspired to shoot and try out one or more of the 50 hand-picked tips and tricks from the most insane lomographers out there. Whether you are in it for the pictures or the words, the book is a definite must for any Lomo LC-A Lover.